At MWC, several companies showed off prototypes of 5G-capable devices that we had the chance to get some hands-on time with. 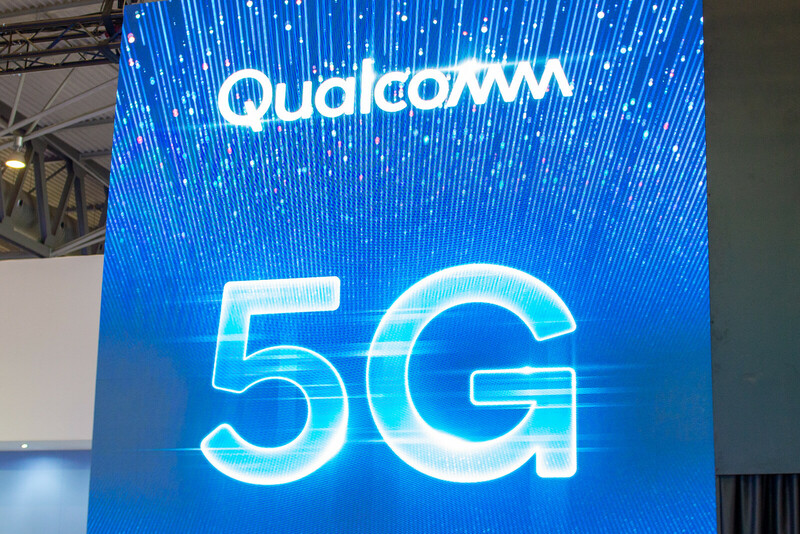 OnePlus, Sony, and Oppo all had working 5G prototype phones at Qualcomm's MWC booth (with a big emphasis on the word "prototype") that showcased some of the strengths of the new, super-fast standard. We already knew that OnePlus would be showcasing a 5G prototype phone at the trade show, and their device was, indeed, the most curious one of the bunch, but not due to its implementation of 5G, but rather because of its strange enclosure. OnePlus likely opted for this contraption, so people can't speculate on the design of its upcoming phones. Sony and Oppo's devices, on the other hand, were out in the open for us to see. Oppo's phone had a cloud-based gaming service running on it, where a game was being streamed over a 5G connection in real time. For more MWC coverage, stay tuned on phonearena.com and our YouTube channel. Did Oneplus not show the OnePlus 7? That is the phone I'm most interested in. 5G won't be really useful outside major cities for at least a year and probably 2 or more, so I really don't care about 5G phones yet.